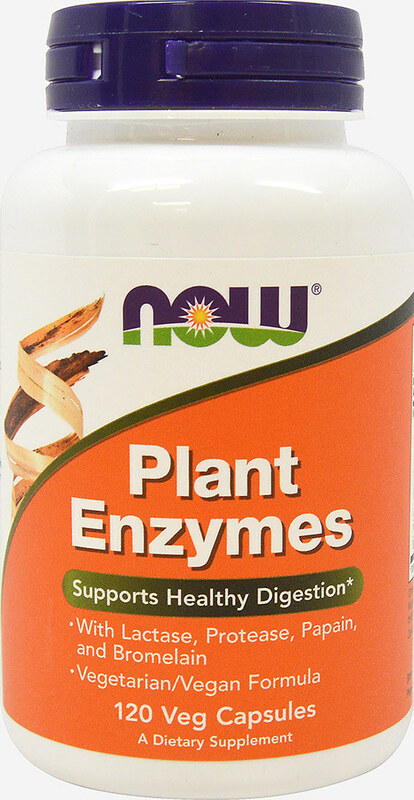 This supplement provides a comprehensive blend of vegetarian enzymes active in a broad pH range to aid in food digestion. ** Protease breaks down protein, Amylase breaks down starch, Lipase breaks down fat, Cellulase breaks down fiber, and Lactase breaks down lactose (milk sugar). Papain and Bromelain are primarily protein digesting enzymes.